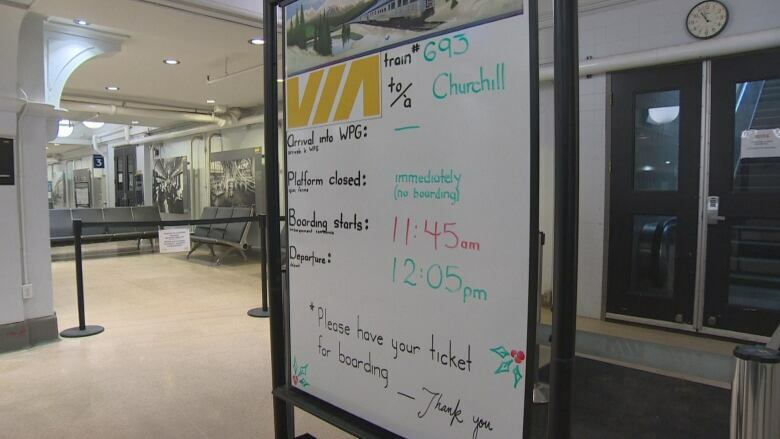 For the first time in 18 months, tourists are riding the rails to Churchill, Man. When Douglas Belcher heard the train was returning, he decided to buy a ticket and take the two-day ride. For the first time in 18 months, tourists are riding the rails to Churchill, Man. When Douglas Belcher heard the train was returning, he decided to buy a ticket and take the two-day ride. 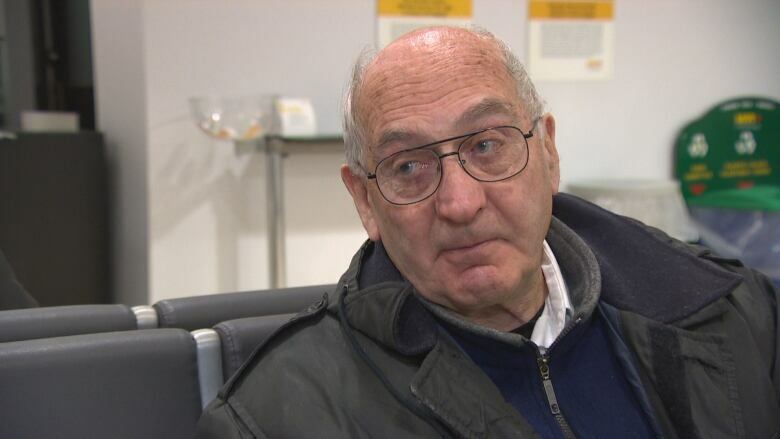 "I'm sure happy that the people of Churchill have got a land link, because it's very important, and I'm really annoyed that it didn't happen sooner," he said. 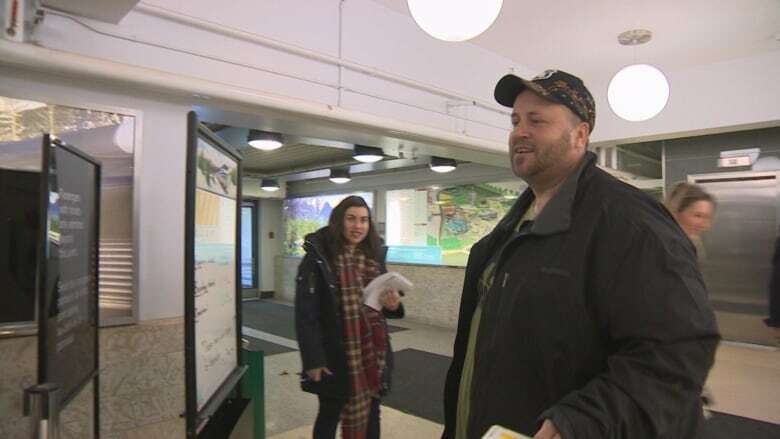 He will be on the first passenger train to pull into town since May 2017, when service on the 400-kilometre Hudson Bay Railway was suspended after severe flooding washed it out in 20 different places. The suspension severed Churchill's only land link out of town, causing the cost of living to rise steeply. It was also hard on the town's tourism industry, and local businesses had a hard time staying open with higher costs and fewer customers. Some had to lay off staff. "I'm glad things worked out, and hopefully they'll stay on their feet and keep the land link open," Belcher said. Brian Reid, who used to live in Churchill but now resides in Winnipeg, is another passenger taking the inaugural trip. 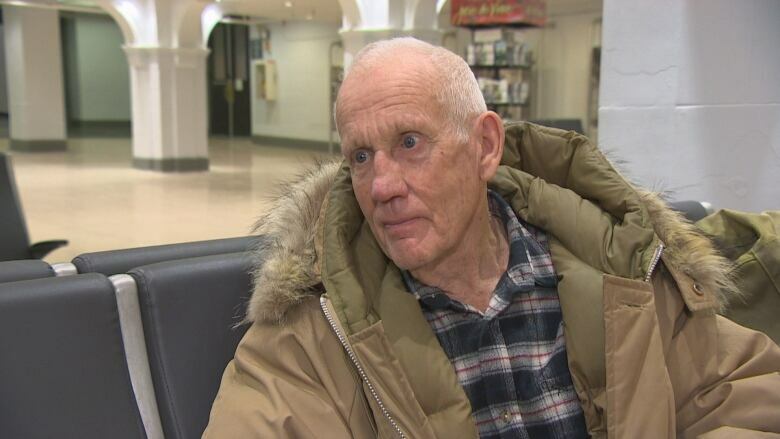 He plans to visit friends, who he says have been hit hard financially since the rail closure. "It's excitement, definitely for myself to be able to take a train again. I used to take the train all the time I lived up there. So it's a very unique way of travelling. Even though it takes a couple days, compared to most travel in Canada, it's a bit slower, but it's unique and it's fun," he said. The train was scheduled to depart Winnipeg at 12:05 p.m. on Sunday, Dec. 2. It actually left just before 2 p.m., before travelling roughly 1,000 kilometres north with scheduled arrival in Churchill at 9 a.m. on Tuesday, Dec. 4, according to Via's website. It will be 560 days between the May 23, 2017 washout and the train's arrival. Belcher says he's brought books and a camera for the two-day trip, followed by two nights in the community before the train heads back south. He's excited to check out the train, eat in the dining car and stare out the window. He has a senior rail pass, so he thinks he might travel back again after this trip. "Probably walk up and down a little bit, just for curiosity — that's the nice thing about a train, you can do that. It's not a Greyhound bus," said the former railway worker. 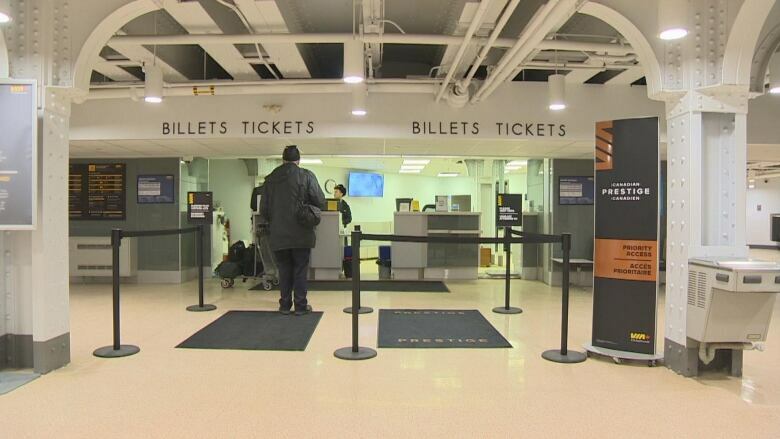 About a dozen people bought tickets to take the train to Churchill from Winnipeg Sunday, though more will likely board the train at different stops along the way, said Michael Woelcke, general manager of regional services for Via Rail. 'I wanted to jump for joy': Freight service returns to Churchill, Man. 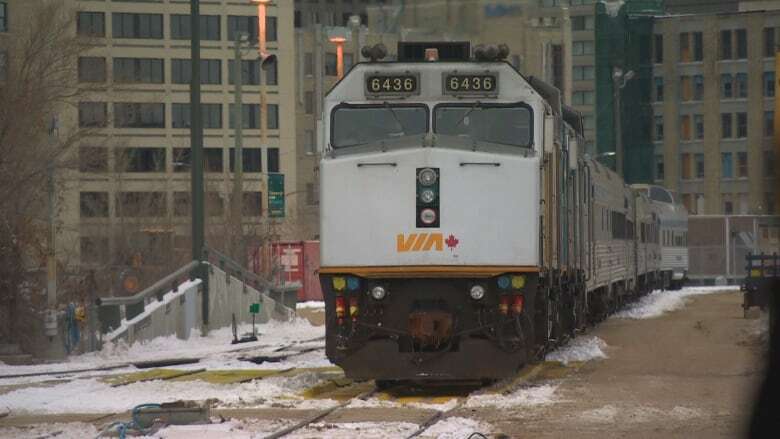 Churchill is a huge part of Via Rail's tourism business in Manitoba, so the company is very excited to be able to provide rail service to the northern community again, he said. "People really like to go up there, and not being able to deliver that service was frustrating," he said. Ron Grapentine says he's been a regular visitor to Churchill since he retired as a rail worker in 1992. "I've been going there every year for so many years — and I have friends ... [it's] very exciting, for me," he said. "The old friends you meet as you go — we'll stop at The Pas, Man., and Thompson ... on to Gillam, and then into Churchill. So it's quite a train ride, that's for sure." He says he'll be staying with one of those old friends there for two days before heading home. "He says he's got Arctic char he's going to cook for me," he said. Grapentine says he's knows it's been a difficult year and a half for Churchill, especially when beloved bakery Gypsy's burned down. A friend of his ran a jewelry store that's also closed while the train has been out, he said. Now that the train is returning, he's optimistic that Churchill's fortunes will take a turn for the better.